Cassia has a strong, spicy, and slightly woody aroma that is warming, calming, and uplifting. It can be used in cooking, either as a replacement for Cinnamon in pies and breads, or by itself in a myriad of entrees and desserts. Diffuse Cassia for feelings of arousal. Cassia blends well with citrus oils. Diffuse Cassia with Clove and Ginger during the fall and winter for a happy holiday. Massage the body with Cassia and fractionated coconut oil for a warming sensation. 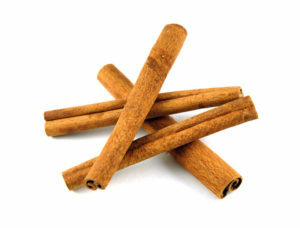 Put a drop of Cassia in your water when hiking to support hydration. This essential oil has strong surface cleansing properties.